Years pass and various interpretations of a great speech continue to come forth. I have always found that going back and reading the actual text can provide a limitless amount of perspective void of other opinions. On this day when we honor the legacy of Martin Luther King, take a moment to go back and read his amazing communication of hope. 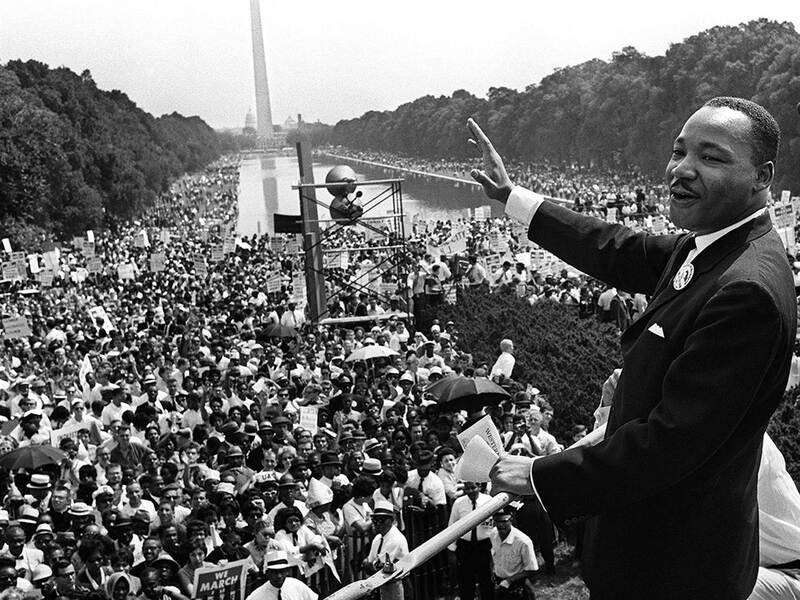 Click on the photo to read the exact text of Martin Luther King Jr.’s “I have a Dream”…. 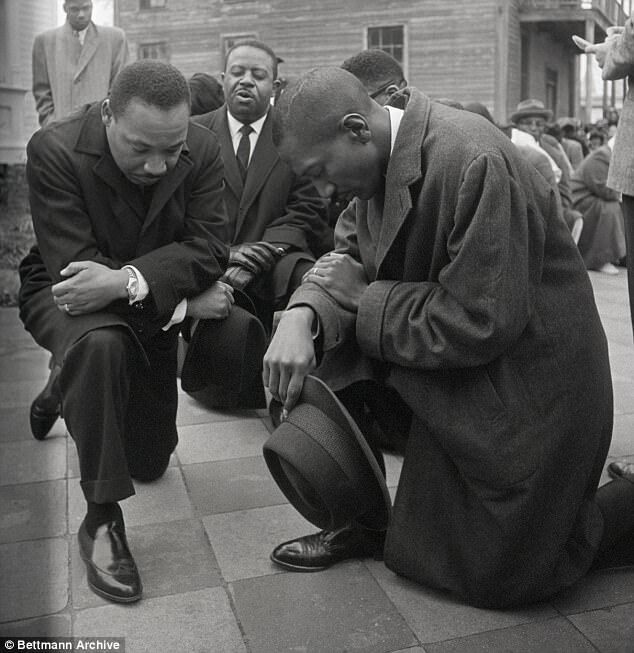 “I Have a Dream” – Martin Luther King Jr.